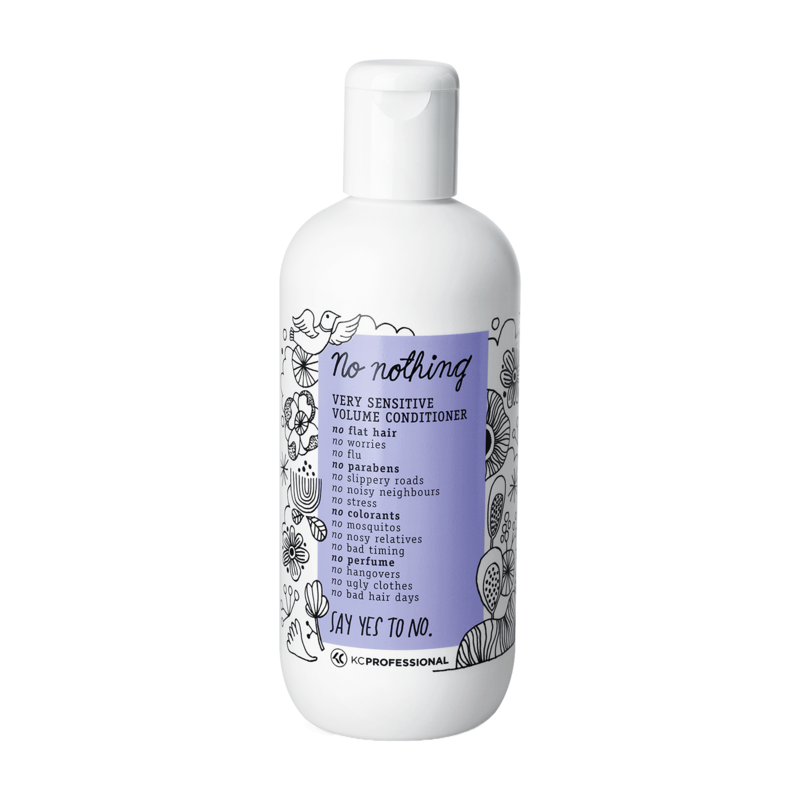 Volumizing conditioner gives body and fullness to the hair with a special protein compound, making hair soother and protecting hair against mechanical damage. No Perfumes. Apply a small amount into washed, towel dried hair, leave in for a moment and rinse carefully.